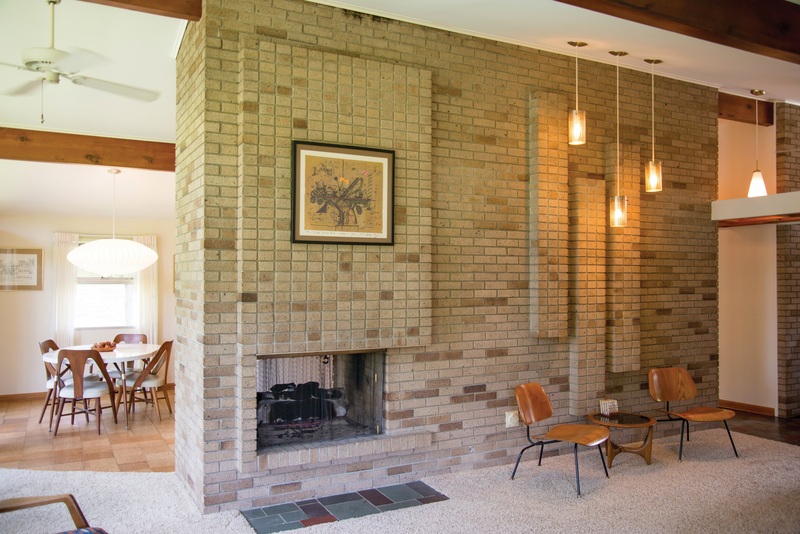 Our annual Back to the Future tour on May 18, 2019, presents five signature mid-century homes in Columbus. 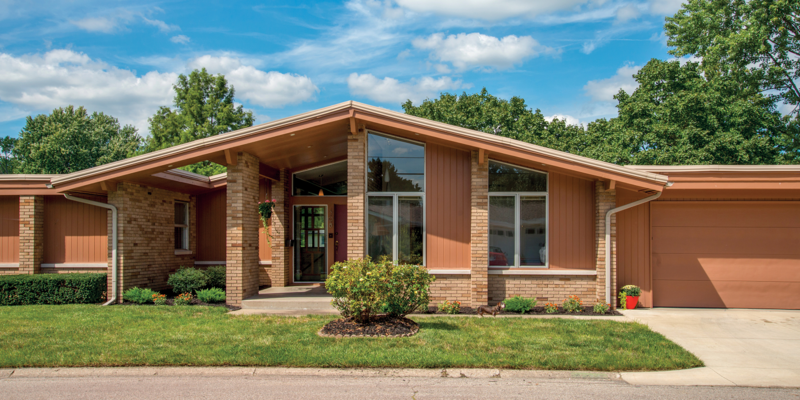 Our annual Back to the Future tour presents five Mid-Century Modern homes in Columbus, dating from the 1950s and 1960s, with cars of the same vintage at each home. The houses exhibit signature mid-century features—use of natural materials and large expanses of glass to merge with the outdoors, massive stone fireplace walls, and built-in conveniences. This year, we’re offering an additional sixth site: the Dan Kiley-designed garden of the Hamilton House. To get ticket discount, buy your ticket below, or in person at Indiana Landmarks Center, 1201 Central Avenue in Indianapolis, or call 317-639-4534 / 800-450-4534. Please note day-of-tour tickets will be $25. On the day of the tour, you must check-in at tour headquarters—North Christian Church, 850 Tipton Lane, Columbus, IN 47201—to exchange your Eventbrite receipt for a tour ticket and program with map. Shuttle service to the tour homes originates at tour headquarters and is strongly recommended as street parking is limited. Tour homes have stairs and are not accessible to people using wheelchairs. 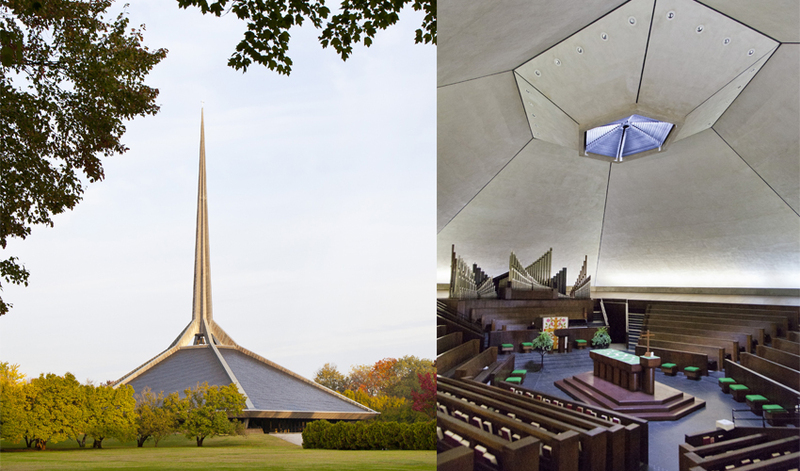 Completed in 1964, North Christian Church was the last building designed by Finnish architect and St. Louis Gateway Arch creator Eero Saarinen before his death. Famed landscape architect Dan Kiley designed the surrounding campus of the church, a National Historic Landmark. On May 18, the only place to buy tickets is the tour headquarters. Back to the Future is presented by Indiana Modern, an affinity group of Indiana Landmarks. 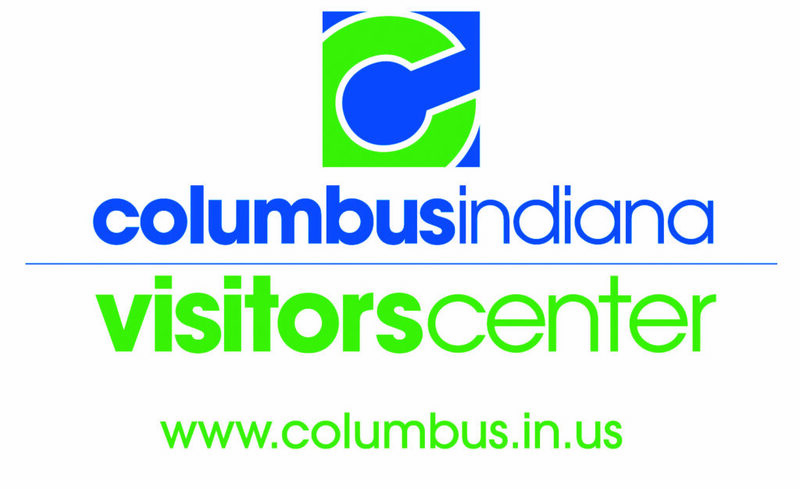 Stay up to date on the latest news, stories, and events from Indiana Landmarks, around the state or in your area by signing up for our e-letters.